■ http://www.zoomerang.com. 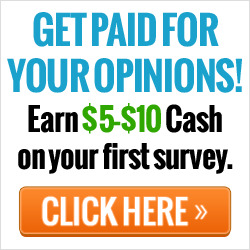 Allows the easy creation of online surveys. ■ http://www.surveysite.com. Specializes in independent Web site evaluations, online focus groups, pop-up surveys and polls, and e-mail surveys. ■ http://www.infopoll.com. Offers online survey software, enabling anyone to create questionnaires and collect instant feedback. ■ http://www.add-a-form.com. Offers free "public domain" survey forms as well as a professional series of custom-built, paid-for surveys.